Are you a typical SMSF member? 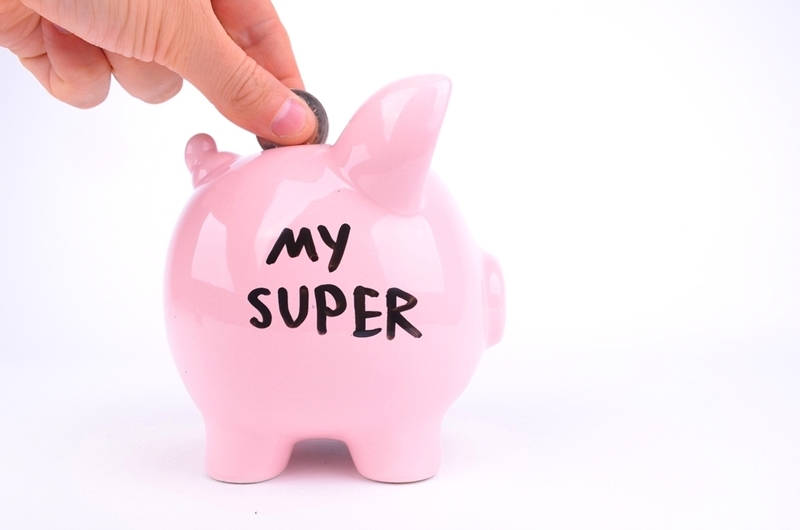 Self-managed super funds (SMSFs) continue to grow in popularity, with the Australian Taxation Office recently revealing that over 1.1 million people in the country are now SMSF members. Figures from the Self Managed Super Fund Association last year revealed SMSF members have an 80 per cent probability they will enter retirement with enough money to enable them to main a comfortable standard of living. Usually wealthy, older and business owners, the self-directed investor is what most people consider the archetypal SMSF member. New research from CommBank has shown that traditional perceptions of SMSF members may be shifting, with more variance in the types of investor that choose to manage their own funds. The organisation highlighted four different profiles of SMSF members, including two stereotypical examples and two new kids on the block. 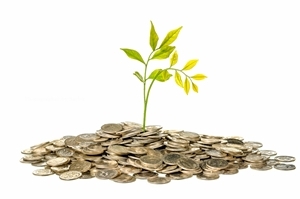 Outsourcers only make up 13 per cent of SMSF members, but they are a new and growing segment. Of the four profiles, they are the least self-assured about managing their fund – 64 per cent claimed they weren't confident. Fifty-eight per cent of these SMSF members outsource all super activities to a professional, whether that's an independent financial planner, an accountant or other expert. More than one-fifth (22 per cent) of SMSF members are coach seekers, which means they are slightly more confident than outsourcers, but they are still keen to seek the services of a professional. Only 29 per cent performed their own SMSF administration and compliance, for example. Coach seekers were the group most likely to have multiple advisers, with 41 per cent having two or more, while 7 per cent had over five. Controllers are one of the more traditional profiles for SMSF members, and they comprise the largest proportion of individuals in these funds (35 per cent). They are self-assured in their management skills, with 73 per cent saying they are confident or very confident about running a fund. Nevertheless, controllers prefer to consult with professionals to ensure they are making the best moves, although 39 per cent carry out their own administration and compliance activities. SMSF members show varying levels of confidence in running a fund. Usually wealthy, older and business owners, the self-directed investor is probably what most people consider the archetypal SMSF member, and they make up 30 per cent of the total. These members are extremely confident in their capabilities; more than 90 per cent are undaunted by running a fund and 37 per cent do so without any external assistance. Do you recognise yourself in any of these typical SMSF members? Would you like to know more about WMC Accounting's SMSF services? Please contact us today.